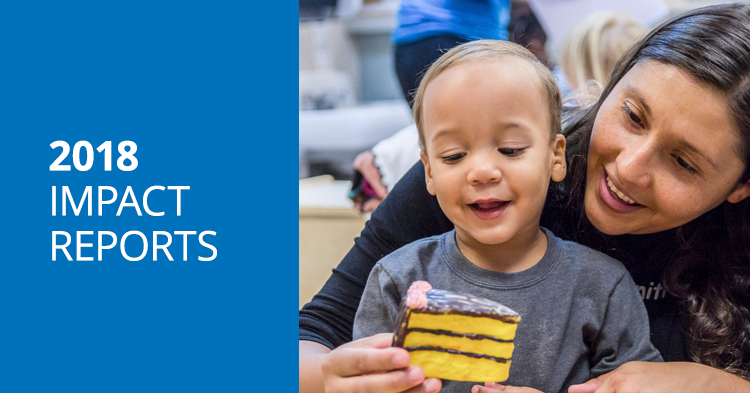 Mr. Rogers often said that “deep and simple is far more essential than shallow and complex.” What is deep and simple in the work of early childhood? 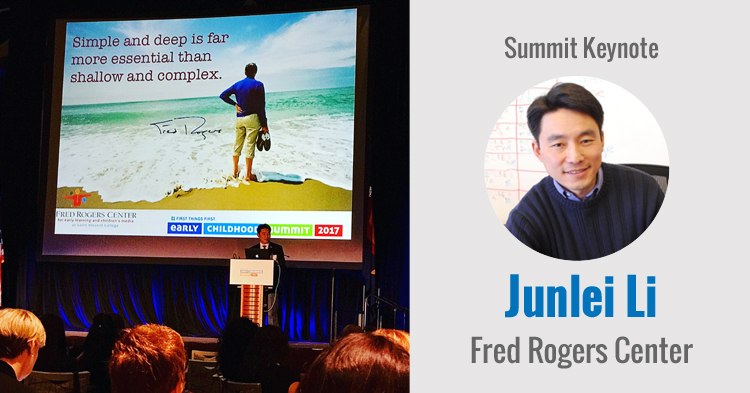 Watch Junlei Li, co-director of the Fred Rogers Center at Saint Vincent College, deliver a captivating and inspiring keynote address at the 2017 First Things First Early Childhood Summit. His presentation, “Appreciating the Deep and Simple in Early Childhood Education,” focused on capturing and learning from what ordinary people do extraordinarily well in simple, everyday moments – from orphanages to impoverished neighborhoods – so that we can grow communities of practice, nurture intuition into intention and plant the seeds for sustainable systems change. 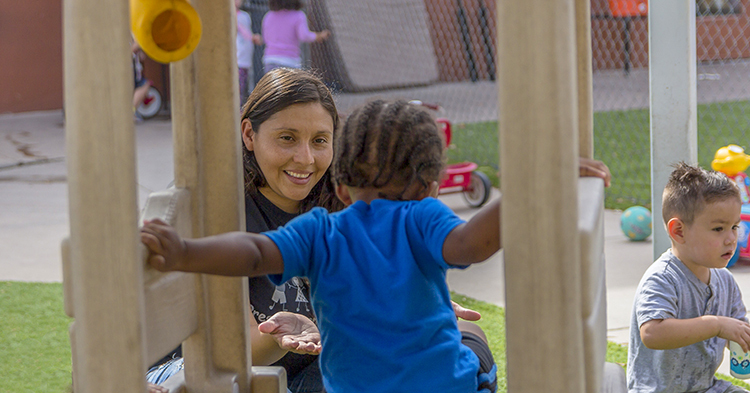 As Co-Director of the Fred Rogers Center and Rita M. McGinley Professor of Early Learning and Children’s Media at Saint Vincent College, Junlei Li seeks to understand and apply Fred Rogers’ philosophy and approach to serve children and their helpers. 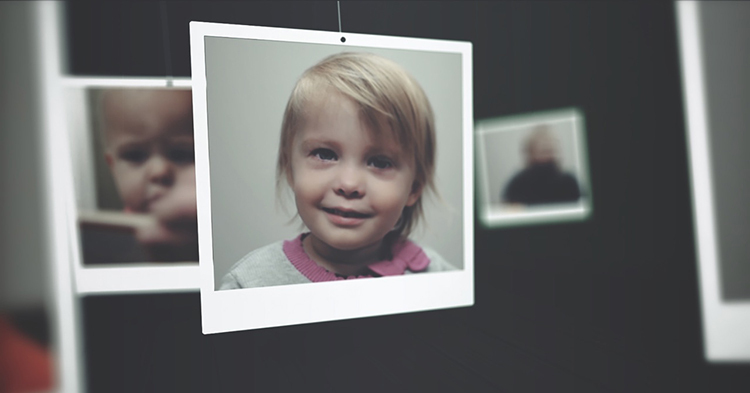 His research lab, Incubator 143, partners with educators, trainers, advocates, and researchers. 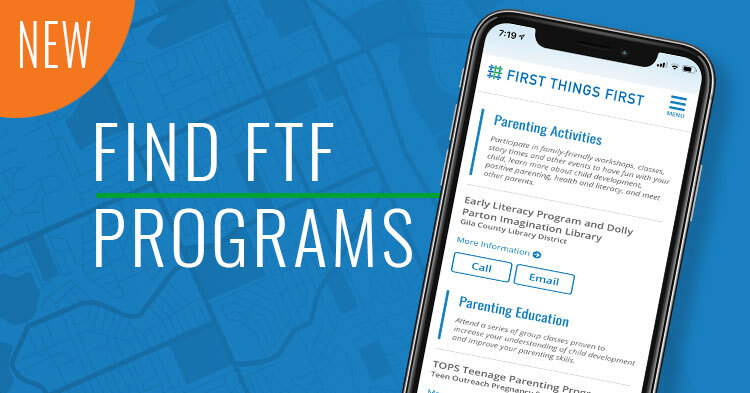 With active projects in low-income child care centers, urban schools, community programs, and the larger child-serving non-profit sector, the Incubators focus on identifying and amplifying the simple active ingredient that universally helps serve children—the power of human connection. 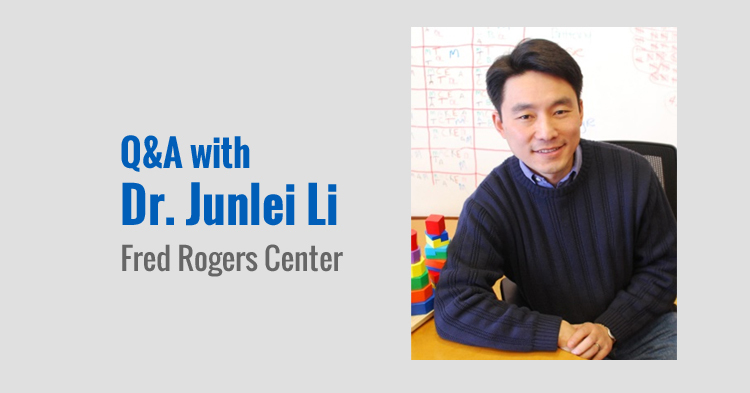 Junlei joined the Fred Rogers Center after serving as the Principal Research Scientist at the Fred Rogers Company, Director of Applied Research and Evaluation at University of Pittsburgh Office of Child Development, and principal investigator on federal research grants at Carnegie Mellon University. He holds a Ph.D. in psychology and M.A. in instructional science from Carnegie Mellon University, and a B.S. in computer science from University of Notre Dame.